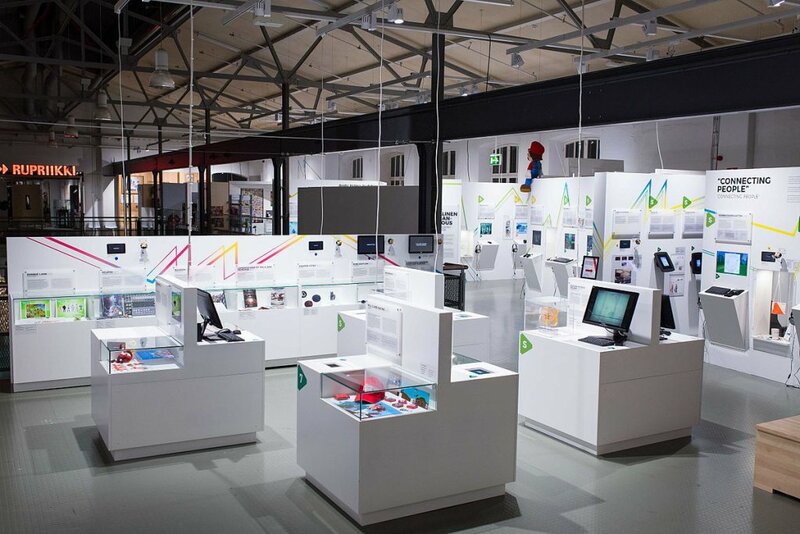 The Finnish Museum of Games showcases the Finnish gaming culture in a versatile manner and tells the story of how digital gaming in Finland started and developed over the years. In addition to digital games, the museum also talks about board games and role-playing games. The famous Finnish radio RPG “Lohikäärmepuu” also has a dedicated place in the museum. Games and experiences are important parts of The Finnish Museum of Games. Visitors get to try games from different time periods in their real environments. For example, the museum has an arcade where you can try coin-operated games, starting from the electromechanical machines of the 1970s. The Museum of Games is also a place where the past and present of the games industry can come together. It offers facilities for seminars, gaming marathons, hobbyist meet-ups, e-sports or even game jams. It is a place where anyone interested in games can feel welcome and where the atmosphere encourages new game ideas. The Finnish Museum of Games is a cooperation project between the City of Tampere, the Rupriikki Media Museum, Pelikonepeijoonit and the University of Tampere. The Finnish Museum of Games was funded by the City of Tampere’s Museum Services and the Avoin Tampere programme. This funding played a central role in the construction of the museum’s permanent exhibition. In 2015, we arranged a crowdfunding campaign where backers could support the creation of the museum. Over 1,100 backers raised nearly €86,000 for the museum. The Finnish Museum of Games opened in Museum Centre Vapriikki in January 2017.